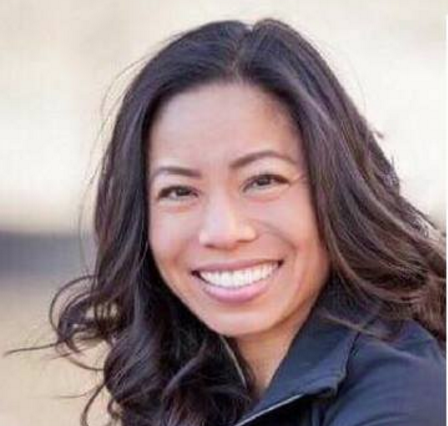 ALBANY, N.Y. —Marketing expert, entrepreneur, former gymnast and professional dancer/actress Sachi Ena Vines has been named to The Albany Business Review’s 2018 “40 Under 40” list of top young talent, it was announced recently. Vines is the director of marketing and promotions for Rensselaer Polytechnic Institute (RPI) in Troy, N.Y. Previously, she worked for the Colorado Avalanche hockey team, where she rose to number one in sales. She subsequently teamed up with her brother and sister to form their first family business, Kuulture, introducing frozen yogurt and acai bowls to Denver. Earlier this year, she was inducted into the RPI Phalanx Honor Society, an honor that recognizes a staff member’s commitment to Rensselaer students. In 2016, she was selected as a delegate to the Lululemon Ambassador Leadership Summit in Canada, and in 2017 received the RPI Dedication and Devotion Award. Vines is a second-generation Japanese American whose parents emigrated from Japan and Brazil. She is the daughter of Yoshitaka and Sylvia Ena, owners of New Japan Travel in Little Tokyo. Her mother also operates a real estate agency. Vines grew up in Hacienda Heights and holds a bachelor’s degree in biology with minors in chemistry and psychology. While attending the University of Denver, she competed as a Division 1 gymnast. Prior to that, she appeared as a solo dancer on “Ed McMahon’s Star Search” and danced on the MTV Music Awards as well as in videos for Paula Abdul, Ray Charles, Quincy Jones, and Chaka Khan. Currently, she teaches yoga to RPI student athletes and conducts classes in the local community. She and her husband, Bryan Vines, live in Troy. Her work has taken her from Los Angeles to Denver, Washington, D.C., and now New York. “I have learned to chase my passions and to try and make an impact in the community in every city I’ve lived in. I have always made career choices on what I value most — family,” she told The Review.